The Mile-High city keeps toasty all winter long with this Tom & Jerry variation from Williams & Graham. Finely grind the allspice, cinnamon, cloves and ginger in a spice grinder. In a large bowl, beat the whites until stiff. In a separate bowl, beat the yolks until slightly frothy, then fold in the sugar, brandy and ground spices. To finish, fold the whites into the egg yolk mixture. Use immediately, or refrigerate for up to 1 week. Pour the batter into a preheated mug. Stir in the Armagnac, rum and hot milk. Garnish with freshly grated nutmeg and serve. 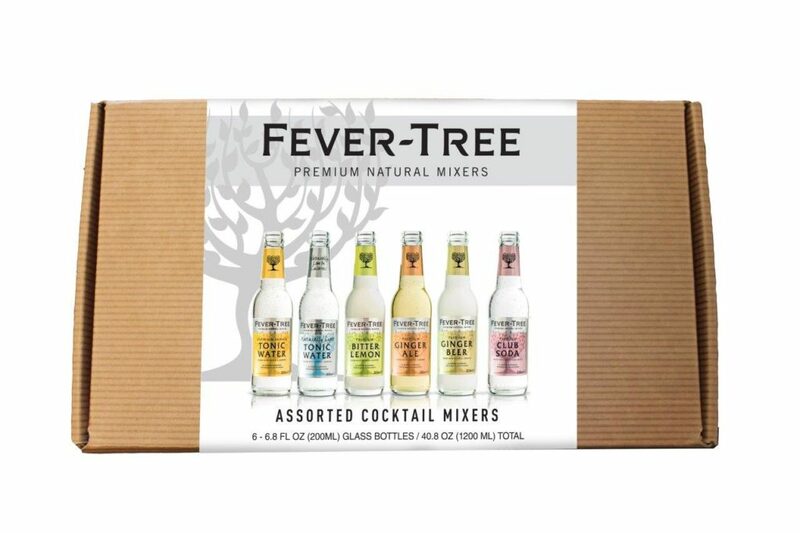 For today’s holiday giveaway Fever-Tree is giving away an assortment of specialty sodas! They’re just as delicious in spirits as they are sipped on their own.